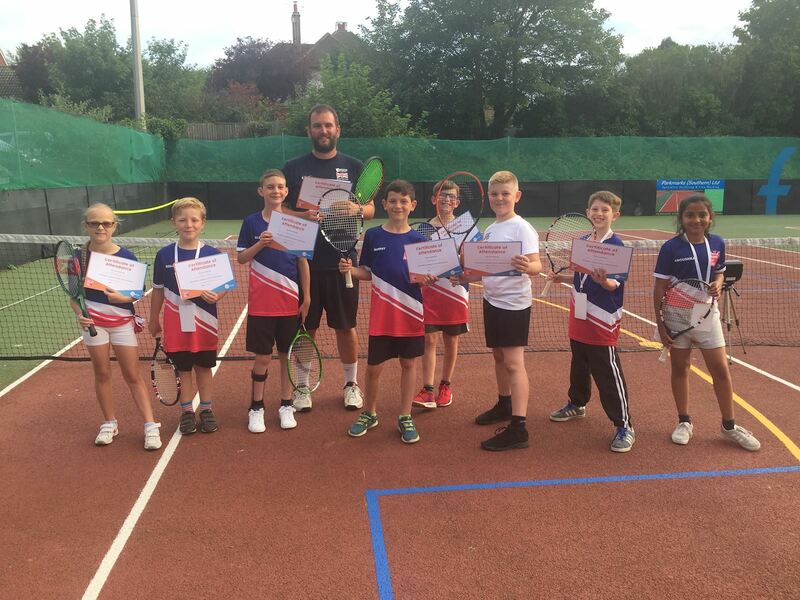 Folkestone Tennis Club is an up and coming sports club with a friendly vibe, thriving on the principle of allowing individuals the opportunity to grow and develop within the game of tennis. 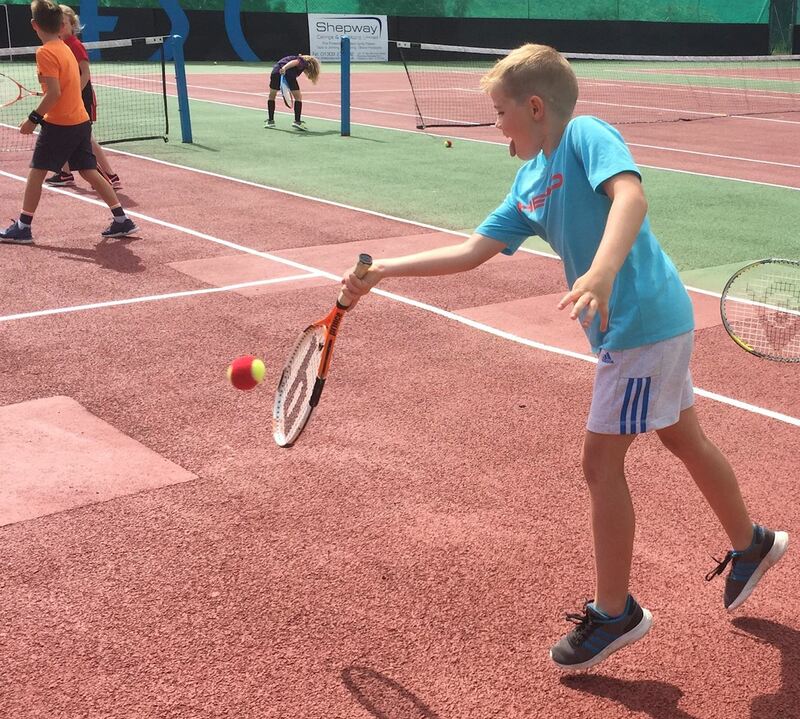 Located in Folkestone Sports Centre, we are striving to enhance the participation of tennis in Folkestone and the surrounding areas. 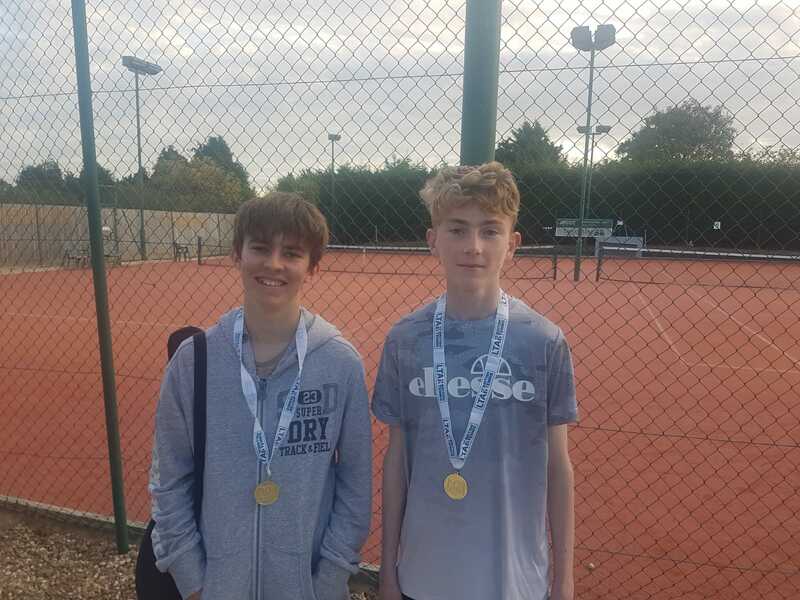 Folkestone has had a prestigious history in the game of tennis. The town hosted Great Britain's first Davis Cup match against France in August 1912, where Team GB came through as 4-1 winners and progressed through to the Final in Australia. (We are currently researching the history of tennis in Folkestone - if you have any information regarding Folkestone Tennis Club, The Pleasure Gardens' tennis events or other related history in the Folkestone area, please contact us). 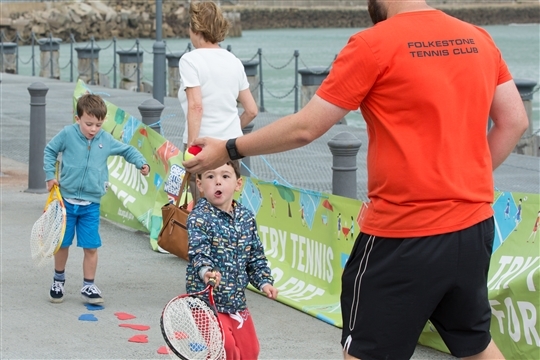 We look forward to you joining us in creating new memories and installing the next chapter of tennis history in Folkestone. Folkestone Tennis is proud to be able to provide tennis lessons for so many people, we're now offering more sessions than ever before. follow the link below to find more details. We at Folkestone Tennis club are delighted to be working with Folkestone Arrows Wheelchair basketball to provide Wheelchair tennis on a fortnightly basis. Click here for more details. Every Thursday night at Folkestone Sports Centre join the social mix-in. Join like minded adults wanting to play the game we love. Players can play singles or doubles (permitting numbers), this session is open to all abilities. Starting at 7pm will run until 10pm, for a small fee of £4. 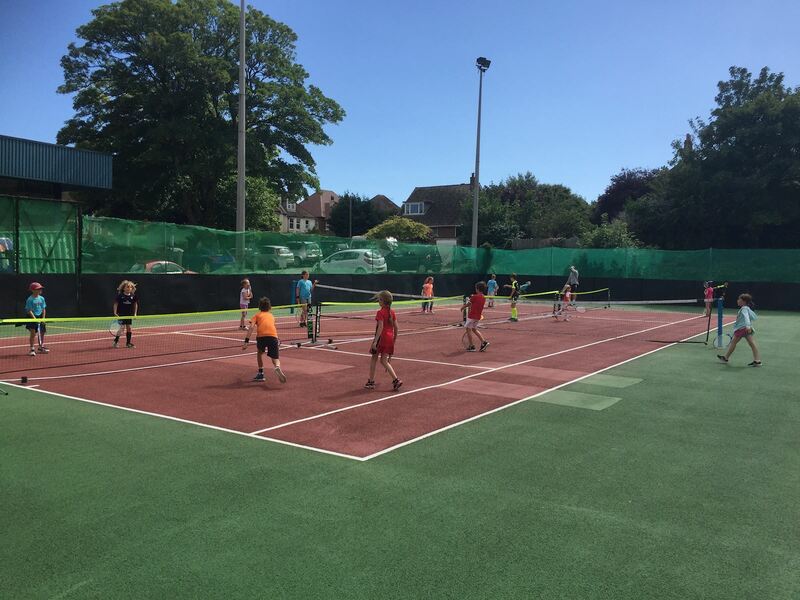 come and be apart of the Folkestone Tennis Club community, See you on court.